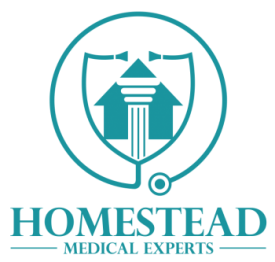 Homestead Medical Experts is a small, but powerful network of medical professionals. We urge all physicians to apply to Homestead and we will be in touch to discuss opportunities that may arise. To apply to become a Homestead Medical Expert, please fill out the form below. Our physician on-boarding staff will be in touch within two weeks. If you’d like an idea of what services our experts provide, please stop by our services page. It is acceptable to apply while being listed in other databases such as SEAK.